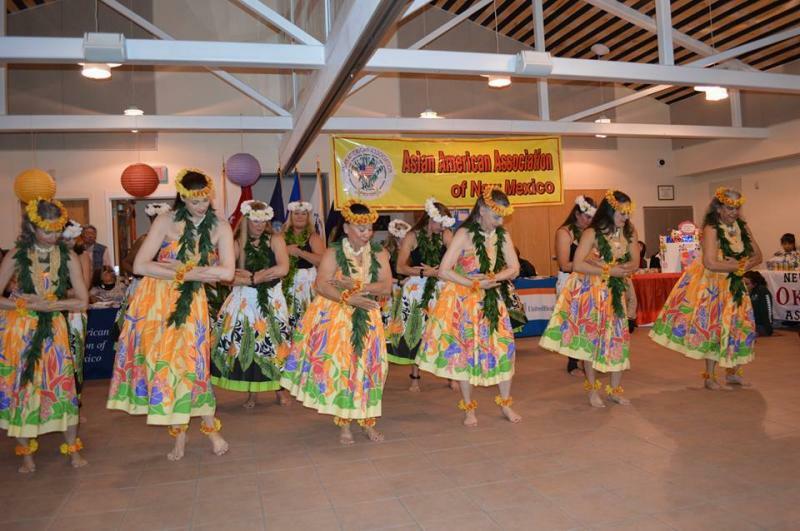 Need hula dancers, lei greeters or hula lessons for your Hawaiian themed event? 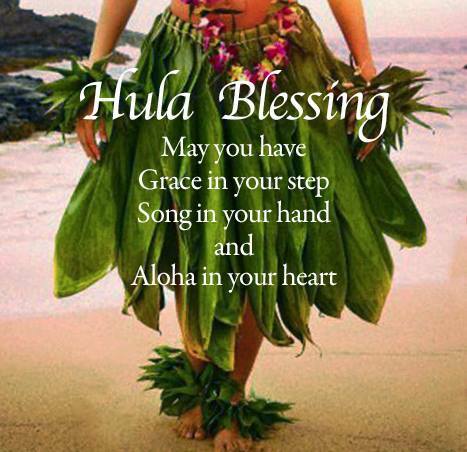 How about a Hawaiian culture lecture or lesson, or perhaps a surprise Hulagram to celebrate a special occasion? We'll tailor a personal presentation to your needs and budget. Anytime is a great time for a Hawaiian themed event. Please contact us as soon as you've confirmed your event date to guarantee booking a fabulous, interactive cultural presentation by Ha`aheo O Hawai`i.